Improving to a season record of 13-3, the boys freshman basketball team traveled to take on the South Bend Washington Panthers in Wednesday evening. The Eagles defeated the Panthers 63-55. Gion Parks scored 23 points for Adams, leading the way in the game. Marshawn Lottie was able to add another 14 points as well. The Eagles continue to impress with their performances and record. 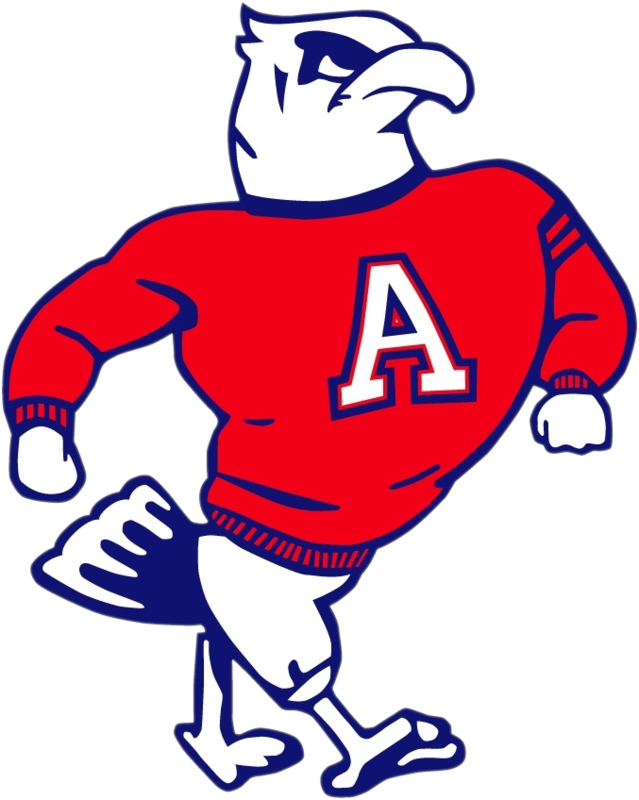 Against teams in the Northern Indiana Conference Adams has a record of 8-2. The Eagles will compete at home on Saturday morning in a double header with the girls freshman team. Both teams will take on the Northridge Raider. The boys tip is scheduled for 11:30 AM.